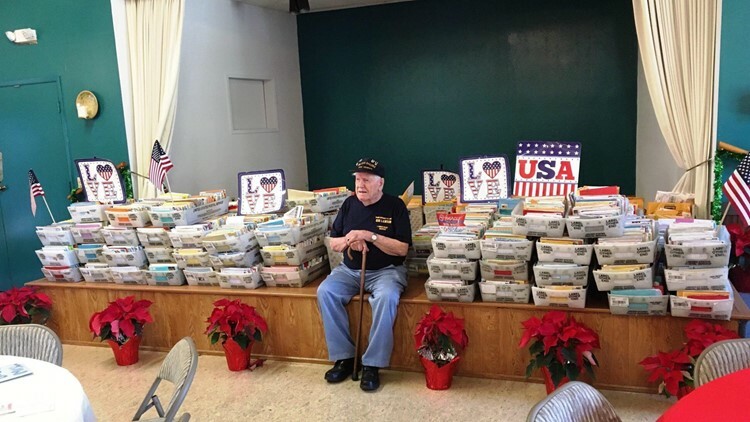 Duane Sherman, a World War II veteran, received more than 60,000 cards for his birthday. 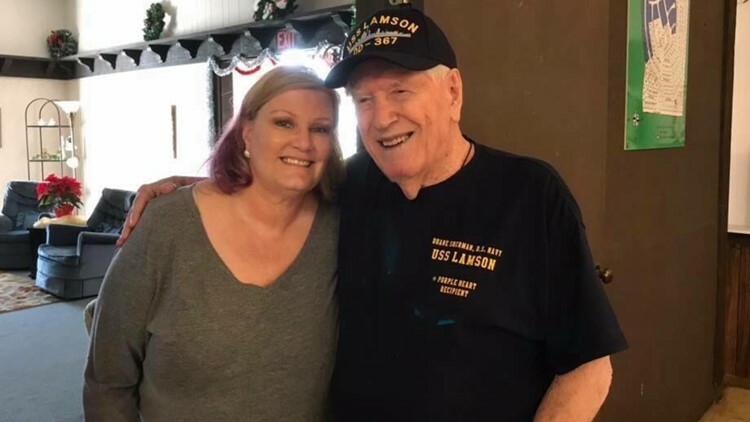 Duane Sherman is a World War II veteran, and has survived most of his friends. When his daughter asked for cards for his birthday, she didn't expect such a big response. As of Jan. 14, Morse said she's received more than 60,000 cards. "I was amazed, shocked and appreciative," Sherman told the Orange County Register. "All the good comments people made . it just brightened my day." Sherman has enlisted the help of friends and family to read the letters. They meet weekly and go through about 4,000 letters in an evening. She says they will read every letter, and ones from schools or ones that include gifts will get a thank you note. Other letters are given to local schools as arts and crafts supplies. Morse has also donated the gift cards that have been sent to victims of the California wildfires. Suzanne Nuyen, TEGNA contributed to this report.